What You Should Know About Gov. Walker’s New Opioid Bills - Crooks, Low & Connell, S.C.
Opioid addiction is a tremendous problem not just in Wisconsin, but in the entire United States. It was recently revealed that, in an attempt to fight this deadly addiction, Governor Scott Walker had planned to sign 11 new bills. This is important to citizens of Wisconsin in a number of ways, especially considering the increasing rates of criminalization that accompany drug addiction. Here are the basics surrounding the bills Gov. Walker intends on signing. Gov. Walker plans on signing four bills in De Pere, four in Onalaska, and three in Schofield. In January, Walker had called a special legislative session to pass the bills, declaring opioid abuse and addiction to be a public health crisis in Wisconsin. The 11 bills cover a variety of measures regarding the opioid addiction dilemma in Wisconsin. For example, some of the measures ensure that people who overdose could avoid probation or parole revocation if they enter a treatment program. This measure especially could make a significant difference in the consequences that people who have already served jail time face if they have overdosed and choose to instead enter treatment. Other measures include allowing school nurses to provide overdose antidotes and permitting the commitment of drug addicts in emergency and involuntary situations. 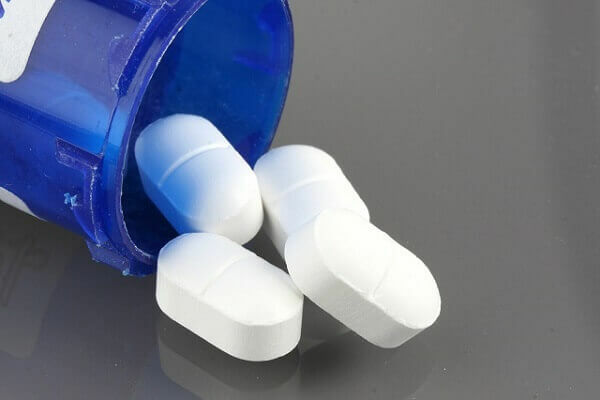 Other bills require prescriptions for Schedule V medications that are considered narcotic drugs even if they contain non-narcotic medicinal ingredients like opioid codeine. Another bill that was passed allocated $200,000 more annually to Screening, Brief Intervention, and Referral to Treatment (SBIRT). SBIRT is a program designed to help school-aged children with counseling in drug and alcohol situations. These bills are part of the steps Governor Walker started taking in the past when he created the Task Force on Opioid Abuse, designed to address the opioid crisis in Wisconsin. Whether any of these bills have any effect on the opioid problem remains to be seen. Of significance, however, are the changes that might be made to assist those who have had to deal with not just the addiction but criminal charges as well. There are many different types of crimes that occur in Wisconsin, many of which involve some form of addiction to drugs or alcohol. It’s important that you know you have options if you are in this situation. If you are facing criminal charges relating to drug use, we can help. To learn more about how we can help you, call our Wausau, WI law offices at (715) 842-2291 or request a consultation by filling out our online contact form today.